● A beautiful tale of Christmas wonder where dreams can come true. ● A unique tale where a snowman uses his magic not to come alive himself, but to give the gift of life to a little snow pet–both cute and endearing. 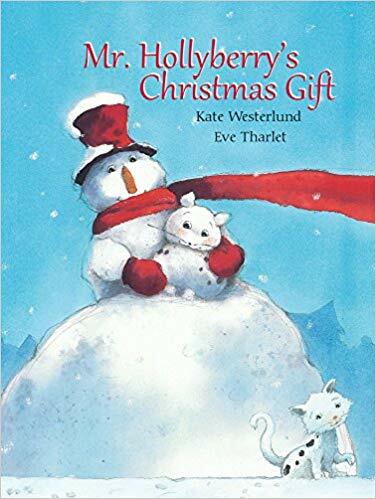 ● Eve Tharlet's art is adorable and gives this book that extra special Christmas touch. An enchanting Christmas story, filled with friendship and kindness. the snow that falls on Christmas Eve, something that can make wishes come true. An enchanting tale of Christmas wonder where new friends are made and wishes are granted, this is a perfect book for the holiday season.